What can Rolfing do for TMJ or TMD? TMJ, or Temporomandibular Joint Disorders, are a painful condition that affects the jaw. 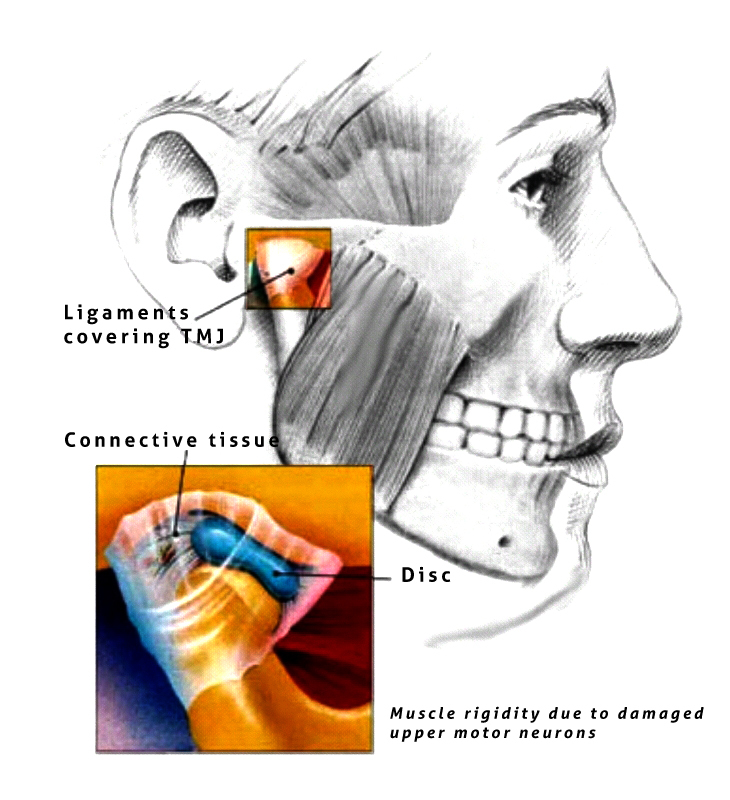 TMJ refers to the joint itself, while TMD refers to the painful dysfunction or disorder affecting the joint. Although the origins may vary, it essentially boils down to a dysfunction in the way the Temporomadibular joint moves, causing inflammation and pain along the jaw itself or in the surrounding areas. We begin by working along the outside of the jaw, addressing the muscles of the upper neck and the bottom of the jaw in order to release any tension that may be held here. 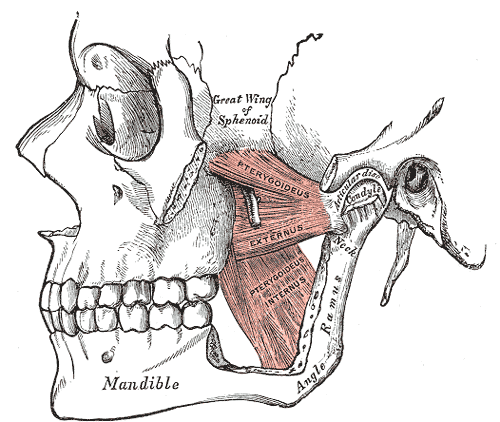 We then begin to work the muscles that we can work externally - masseter, which is your main chewing muscle; and temporalis, a muscle that runs all the way up to the side of your skull. Finally, we have the option of working some of the muscles that are on the inside of the mouth. These are the muscles that more directly affect the alignment of your jaw: the lateral and medial pterygoid (sounds like pterodactyl). In addition to this work on the jaw, we will work some of the muscles around the neck and upper chest that affect the overall position of the head. People are often surprised at how these two can relate, but the overall position of the head can certainly have an affect on the level of tension in your jaw.